I am Addixxtion, a solo electronic producer from the West Midlands, UK. Producing a range of electronic styles taking elements from the; electro, house, progressive, and even dubstep genres, when combined offer a unique yet familiar sound and feel to the tracks. 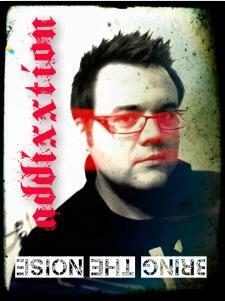 Addixxtion is both a producer and recording artist, who is self taught, hungry to learn and is creative in the studio.